UML and Maoist have started joint exercises - Integration Through Media ....! 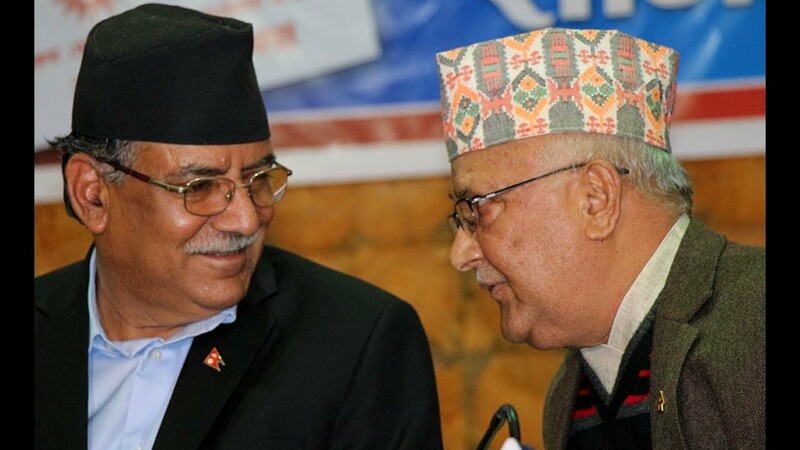 KATHMANDU,4 Mar : With a month left for their formal unification, the CPN-UML and the CPN (Maoist Center) have started joint exercises to bring about a smooth transition into a unified party. As part of this, the two parties for the first time organized a joint meeting for the orientation of their parliamentarians, on Saturday. Not only that, the leaders of the two parties went on to instruct their lawmakers to speak with one voice in parliament on the agenda and priorities of the soon-to-be-unified party. Though the meeting was called for instructing lawmakers about their common priorities and role in parliament, the party leaders said the exercise was also aimed at creating a friendly environment between them. UML and the Maoists likewise briefed the lawmakers on the technical and procedural aspects of parliament. Addressing the joint meeting held at the parliament building, the UML and Maoist Center chiefs assured the participants of the merging of the two parties very soon. UML has 148 members in parliament, including both the lower and upper houses, while Maoist Center has 65.